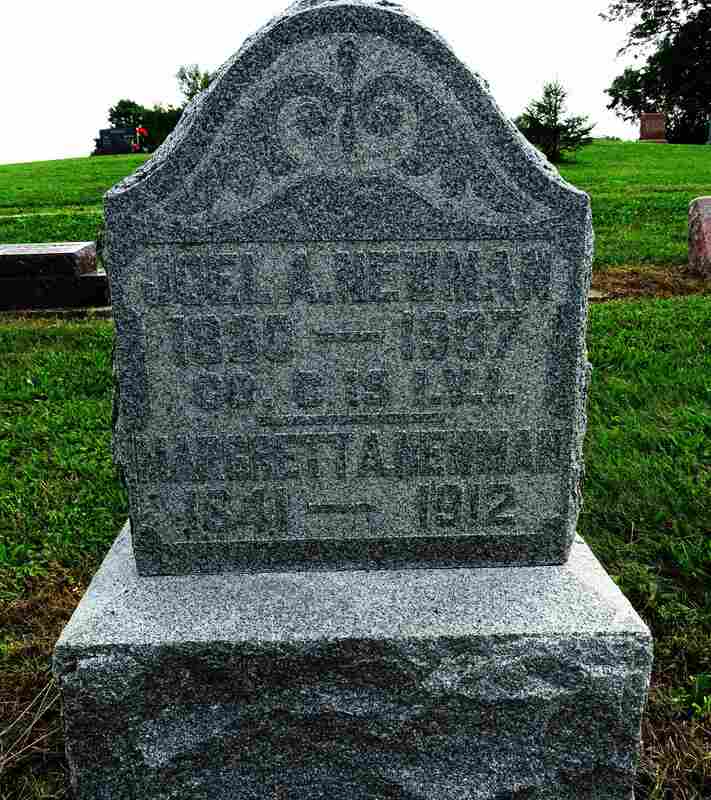 Sergeant Newman was wounded in both legs at the Battle of Brawner Farm on August 28th, 1862. He left the Army in the early winter of 1863 holding the rank of 1st Lieutenant. 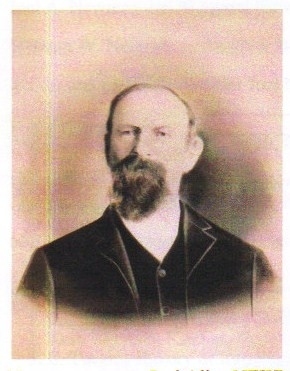 He was elected Sheriff of Randolph County Indiana and served from 1864 -1868. He filed for and started to receive a pension in 1864.